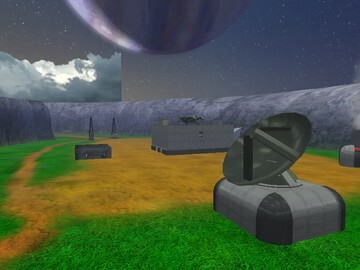 This map was inspired by the game C&C Renegade. 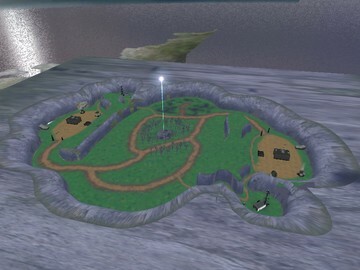 It contian two bases with several building and a forerunner structure in the center. Each base has a weapons and a vehicle factory giving the base the ability the create vehicles and weapons.